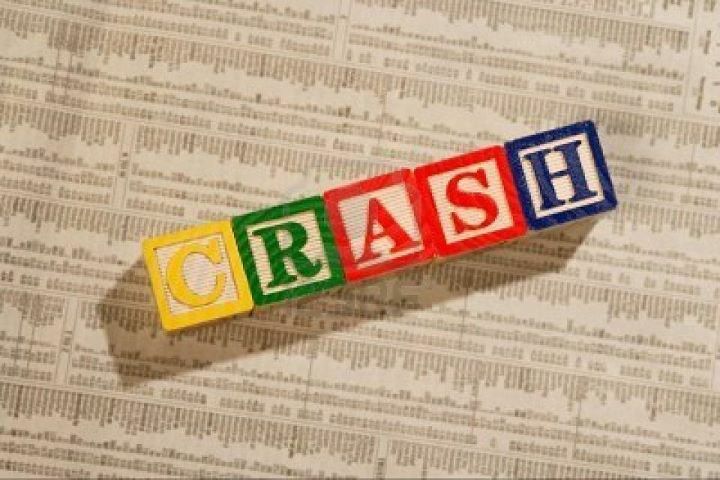 Do Five 'C's Equal A Crash? c. Capacity to honour obligations. The juxtaposition of the five 'C's demonstrates a swift erosion of confidence around the world across most asset classes except the US dollar. Even the remaining confidence in the global financial markets in regard to the European leaders' capacity to solve the Eurozone crisis is evaporating completely in the aftermath of the much vaunted summit which delivered little of any substance. ATCA 5000 had already warned that this would be the case. Is the synchronicity of the five 'C's, that is undermining confidence, likely to lead to a crash?